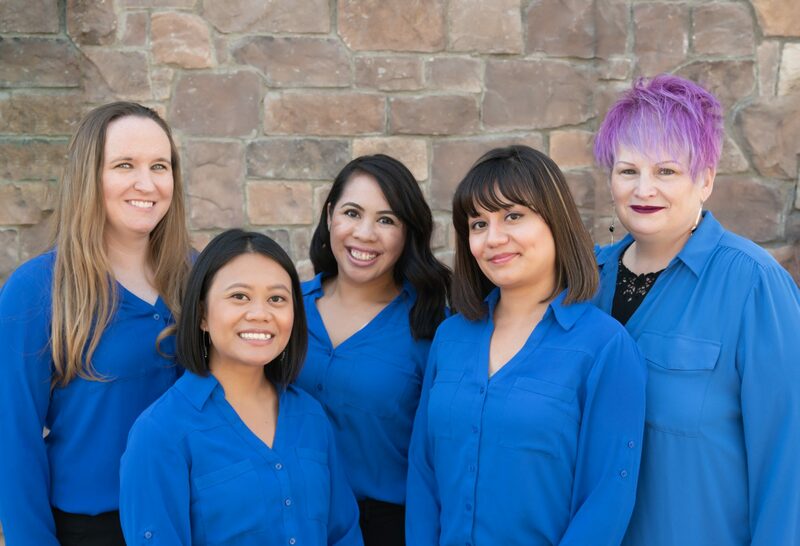 Open since December 2011, Bright Eyes Optometry is pleased to offer a wide range of optometric services, eye care products including eyeglasses, specialty eyewear, frames, and contact lenses. Our staff is happy to help however we can. Dr. Wong was born and raised in Las Vegas, Nevada. She graduated from Edward W. Clark High School Math & Science Magnet Program and attended the University of Nevada, Reno, receiving her undergraduate degree in Cell Biology. 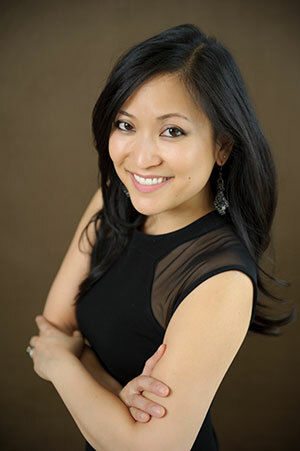 Dr. Wong successfully completed externships at the Veterans Administration in Las Vegas, Health Clinic at Camp Pendleton, and the Optometric Center of Los Angeles before moving back to Las Vegas to practice. She received her Doctorate of Optometry from the Southern California College of Optometry in 2008. She is board certified in the treatment and management of ocular disease and provides a wide range of primary eye care services and contact lens services. In her free time, she enjoys creating digital art, trying new restaurants, traveling, photography, cooking and baking. She also is very active in the community volunteering for the Make A Wish Foundation of Southern Nevada and also as the club president of the Kiwanis Club of Southwest Las Vegas.